Freecourser shares overpriced internet marketing, trading, self improvement and other related courses that is already available or shared on the internet. All files are hosted at Zippyshare and UploadBank so you can freely download them without bandwidth limit. No premium. No bandwidth limit. Just ads. How to download the courses? We are sharing the courses for free but we also need money to keep this website alive. Thus, we chose to display ads and used a url shortener ad network (instead of donation so everyone has the chance to contribute without spending money) to pay for web hosting and compensate for our webmaster’s time. Because of this, it might get tricky for you to download the files if you’re not familiar with url shortener ad network. 1. Click the download link. You may need to click 2x because of popup ads. 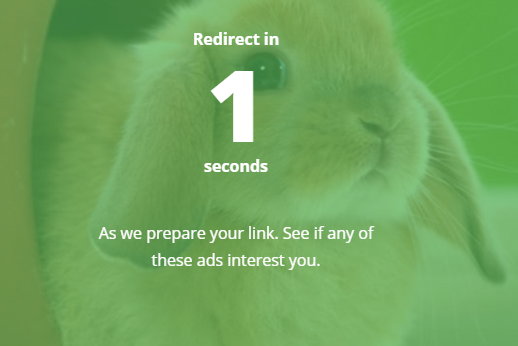 If this happens, just close the ad and click the link again. 2. 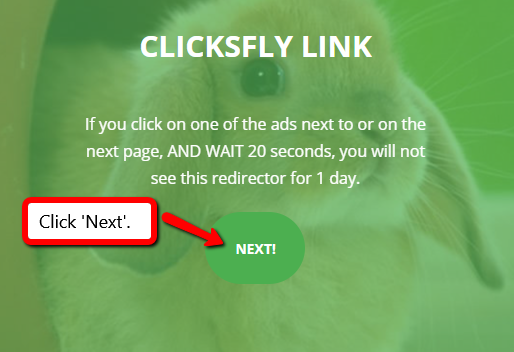 After you clicked a download link, you’ll be redirected to an advertisement page, just find the ‘Next button’ on the left side and click it. 3. After you clicked the ‘Next’ button, another ad page will appear with a timer on the left. You just need to wait until the countdown hits to 0. And then, you’ll be redirected to a captcha page. 4. After the countdown is finished, you’ll be redirected to a captcha page. 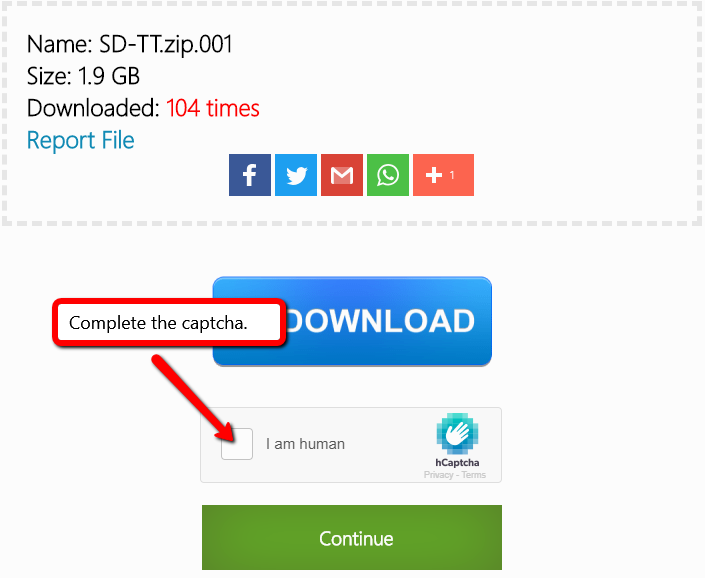 Just complete the captcha to prove you’re a real visitors. Note: You need to turn off your adblocker for this url and refresh the page (if you’re using adblocker). 5. Click the Continue button. You may also need to click 2x or 3x because of popup ads. Just click 3 times and close the pop ads. 6. Wait for 10 seconds (now 12). 7. 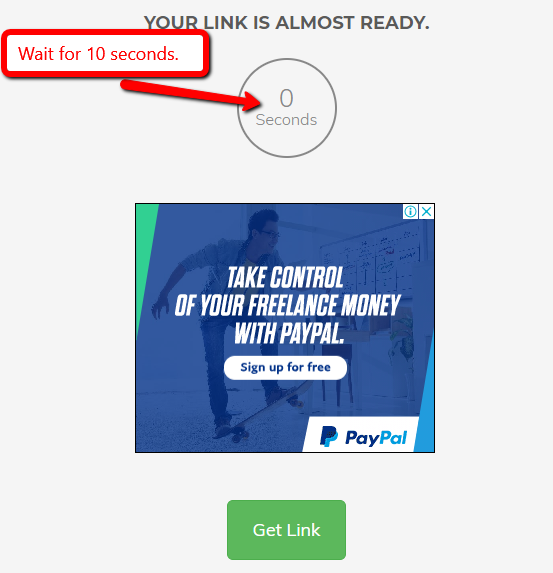 Scroll down and click the ‘Get Link’ button. Another popup may appear here. Just close it and click the button again. 8. 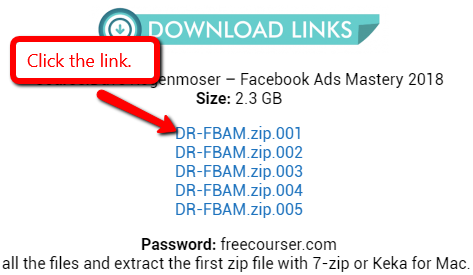 If you click the Zippyshare links, you’ll be redirected to Zippyshare. Click the ‘Download Now’ button. A popup ad may appear here, just close it and click the button again. A. Scroll down. Find and complete the captcha. There pop ad that opens on another here. Just close it and do the captcha. B. 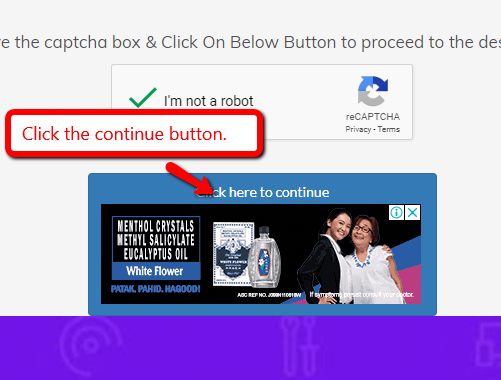 After you complete the captcha, click the ‘Continue’ button. C. Next is the download page. Click the ‘Download’ button. There may be a pop ad here, just close it and click the button again. Note: Sometimes (on a very rare occasion) you can’t click the download button. It may be due to the website script may not completely loaded. 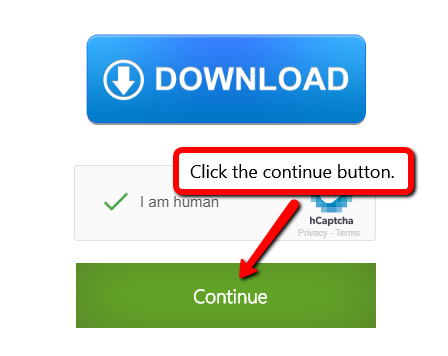 Just refresh the page and start with the captcha. D. Your download will then start after you clicked the download button. 7. Download the file and repeat the process on each download link. How to extract the downloaded files? 1. Download all the files. Make sure the filename and extension remained as is like DL-PLG.zip.001, DL-PLG.zip.002 and so on. The pattern is “FileName.zip.Number”. 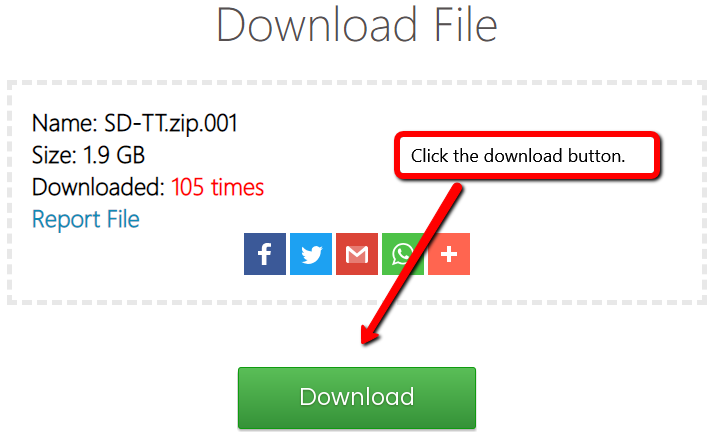 In case your download got interrupted and you re-downloaded the file again, your download manager will most likely modify the file name like “DL-PLG.zip_2.001“. This will cause an error like corrupt file or incomplete archive. The simple solution for this is to rename the file into “DL-PLG.zip.001“. 2. Extract the first zip file with 7-zip or Keka (Mac). 3. 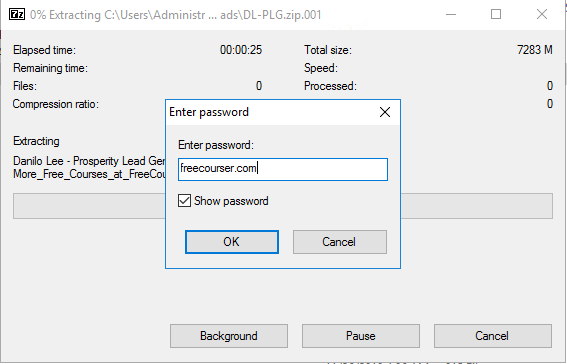 Enter the default password: freecourser.com if it asks for password. 4. Wait for the extraction to complete. 7-zip will extract the contents from all zip files. And, you’re done! No need to extract the other zip files. Or should I say, you can’t extract the other zip files because only the first zip file is the gateway to free courses. That’s it! P.S. If you still have problems extracting the course, just send me a screenshot of your downloaded files and the error via email (find my contact at footer) and I’ll help you figure out the solution.